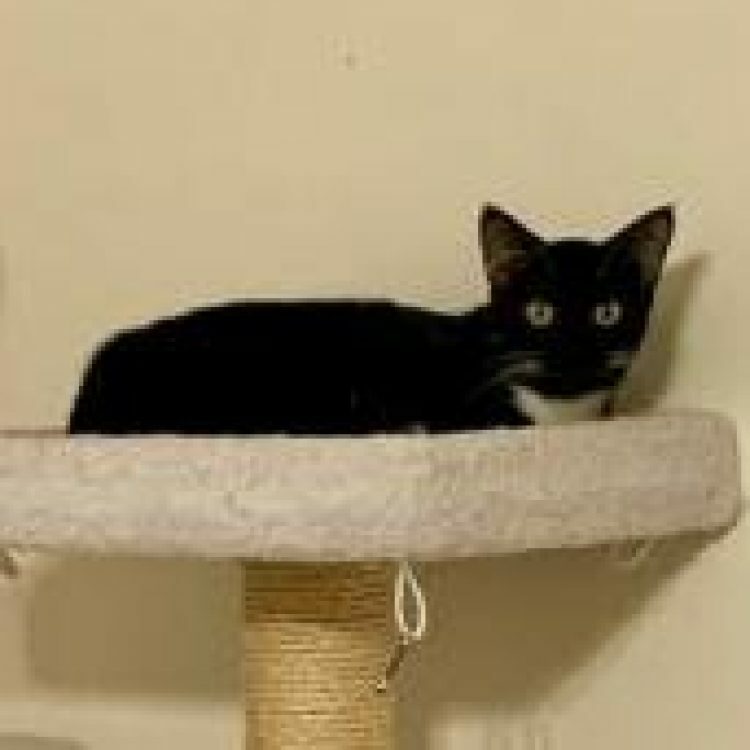 Supper is a classic tuxedo kitty with the perfect white triangle on her chest, white "socks on her paws, and big beautiful green eyes. 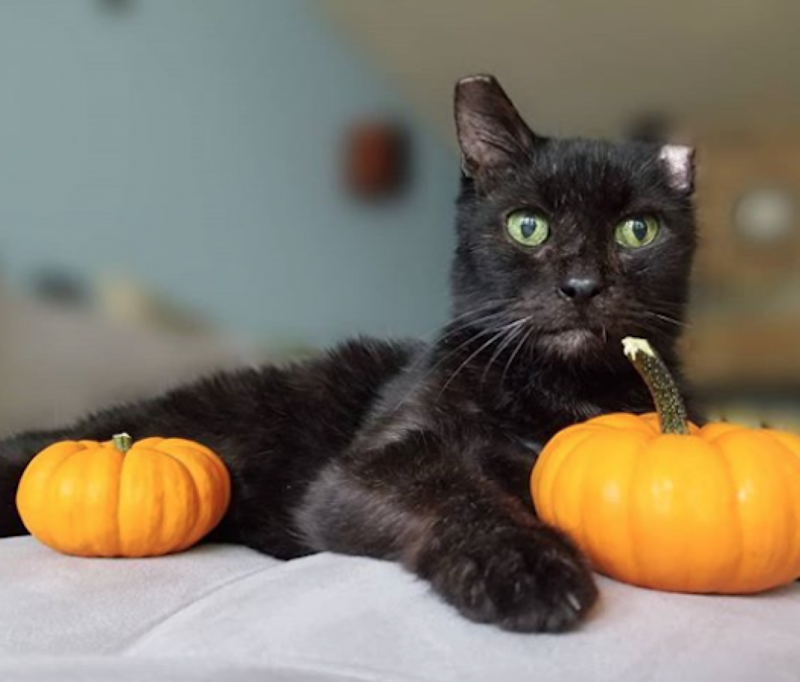 She is the definition of chill - although she was a little scared the first couple of days in her foster home, on the third day, she came out and just started purring and asking for pets and she's been comfortable since then. Although she is young, she doesn't have the 24/7 crazy energy of a kitten. Supper enjoys wand toys, but she won't often "attack unless it comes right near her - she isn't into running and chasing her prey. 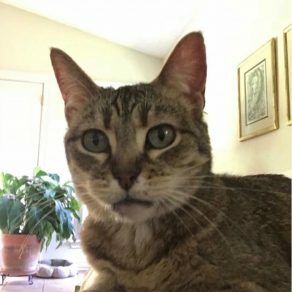 She doesn't meow often - every now and then you might hear a peep if she wants more food or water; otherwise, the only sound you're likely to hear is her purring motor. Supper enjoys being around playful cats, but, if a cat is super lazy, she's not that interested. She hasn't met any dogs yet. But it's official: Supper loves people! She really likes her foster mom's 11-year-old sister, too, so kids are A-OK with her. While she's not a lap cat, Supper is very affectionate - she gives great headbutts and is an expert biscuit maker. She just likes being around people, but without being needy. 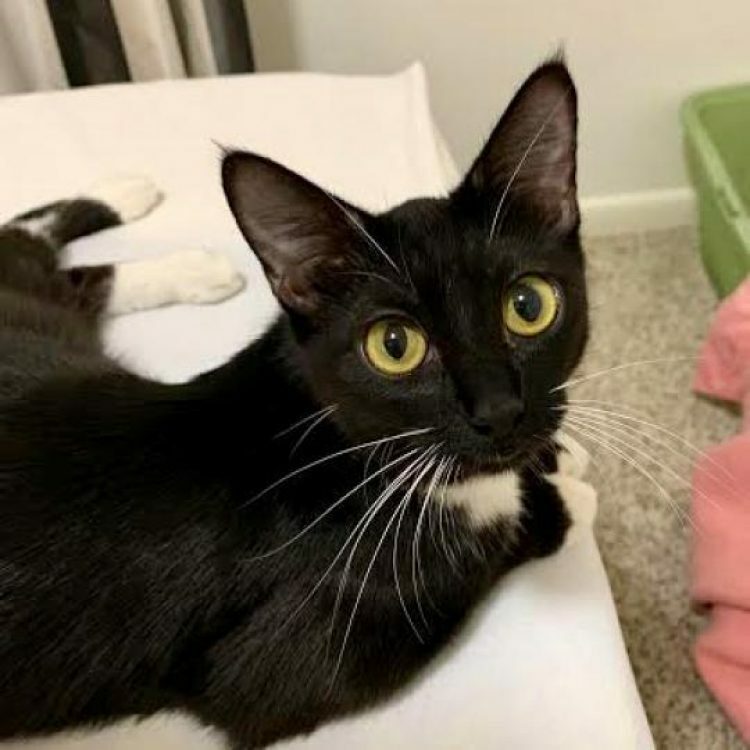 Supper is going to make a wonderful addition to almost any loving home - she will make a low-maintenance, adorable, sweet companion animal wherever she goes. For further information or to meet Supper, please email [email protected]. 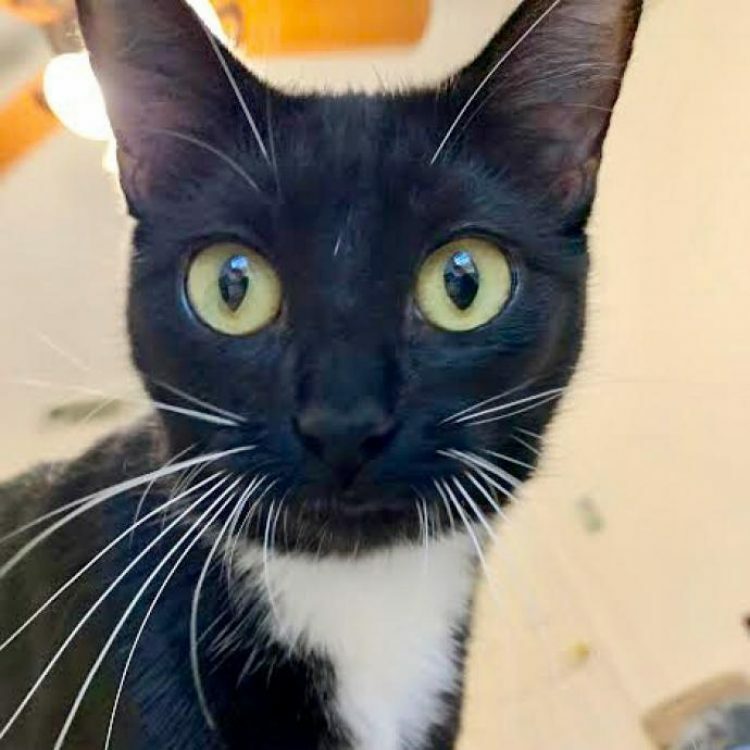 I saw Supper (https://www.austinpetsalive.org/adopt/cats/apa-a-66160) on the Austin Pets Alive! website and would like to request more information.